Inserts, ferrules and heavy duty adjustable feet for agricultural equipment including farm machinery, produce cleaning, animal dip tanks, fencing and signage. If you’re looking for robust, durable components designed to withstand the heavy-duty use of farming machinery, then Guy-Raymond have the ideal solution for you. 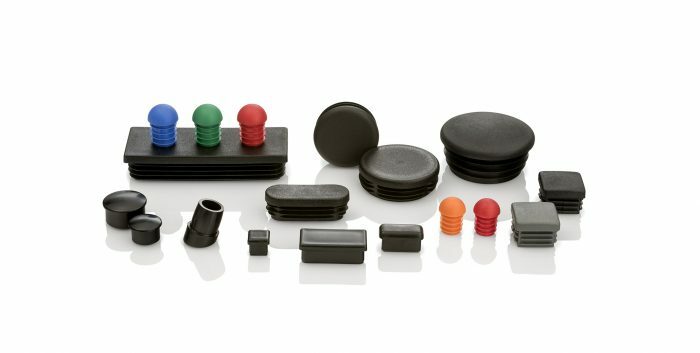 We have a wide range of plastic inserts and outside fitting ferrules in various shapes and sizes (rectangular, square, round and oval), steel inserts, angle iron feet, adjusters and handwheels, all designed and engineered for agricultural use. What is the application for the component? Farm and agricultural machinery requires a robust specification, our heavy square, rectangular and round tube inserts are all designed to ensure maximum durability in use. Will the product be used indoors or outdoors? If we know that your equipment will be used outdoors, we will recommend components that can withstand the weather. If there are health and safety or hygiene requirements, let us help find a solution. 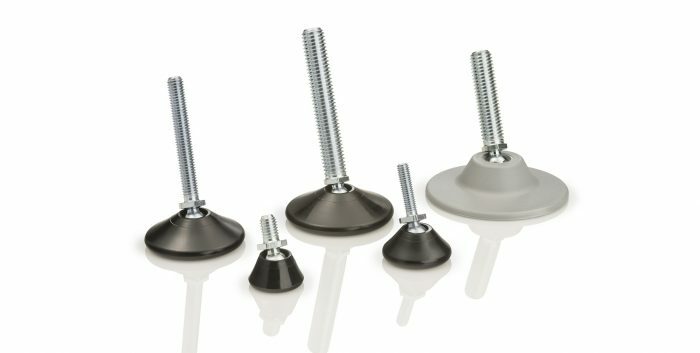 For example, adjustable feet eliminate the problem of uneven flooring, but are also available in a non-slip material to prevent the product sliding. Colour coding may be useful to separate equipment and comply with health and safety guidelines. We have a wide range of metal or plastic tube fittings, inserts and outside fitting ferrules, in a variety of colours and size options.